Everyone loves to eat, that's a fact. 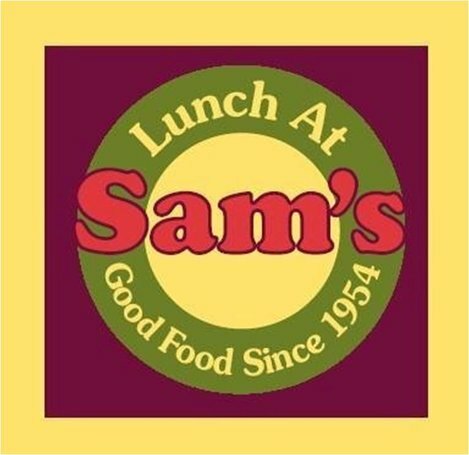 For over 52 years, Sams' Catering has maintained a unique reputation, excellent event execution and unparalleled customer service. Think about when you hosted your last dinner party. You wanted the food and drinks to be delicious and plentiful and your guests to walk away feeling satisfied. When you've got a big event to plan, whether it's a Wedding, Birthday Party, or Corporate Event, and hundreds of guests are coming, the food and drinks needs to be perfect, but you've got no time to even think about the preparation. 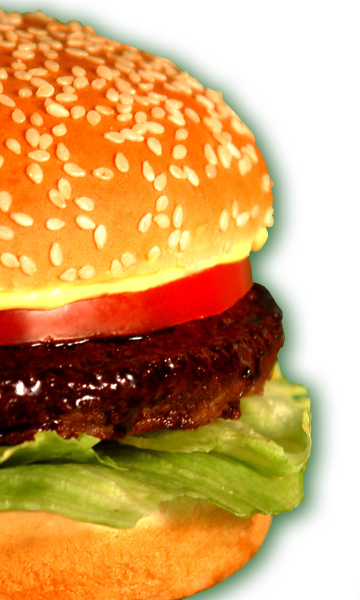 That's when you need to hire a good caterer, who will guide you through the challenges of a well-catered event. Check out the video shot at our restaurant. Htowns JJ Watt & Lunch at Sam's supporting a great cause!